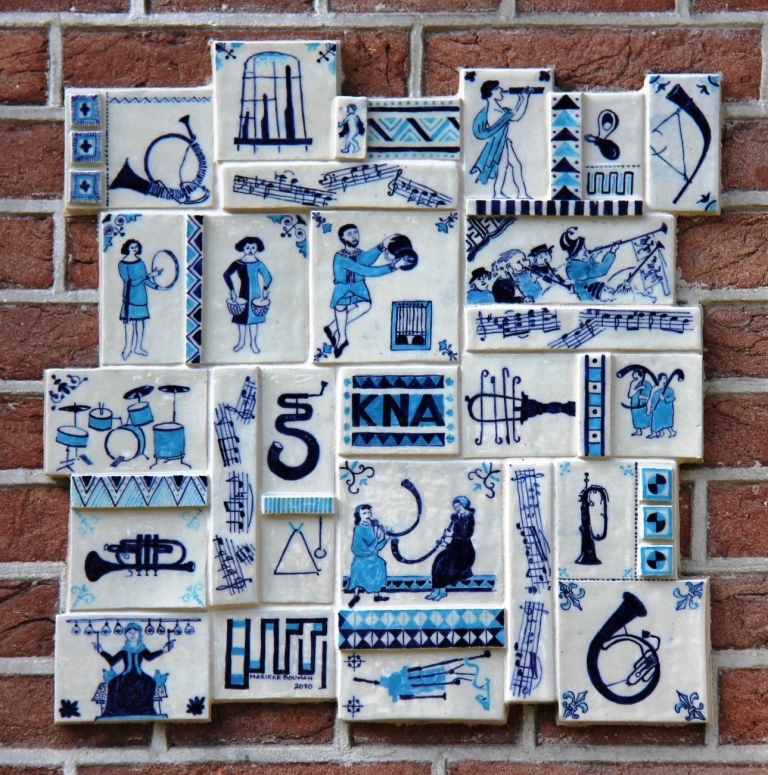 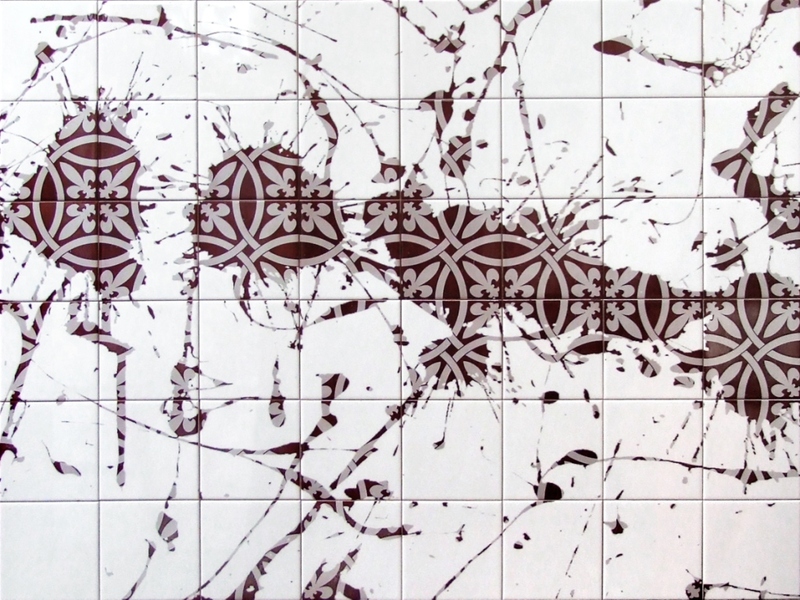 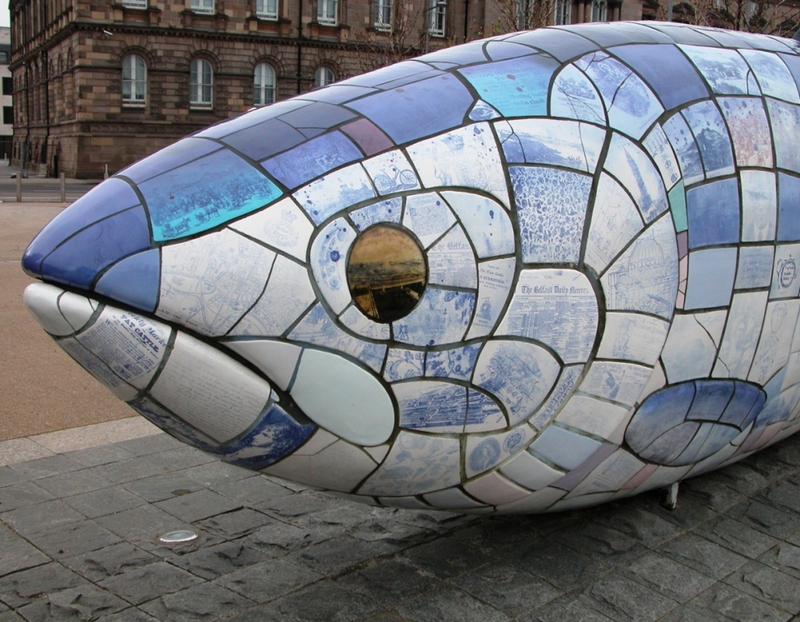 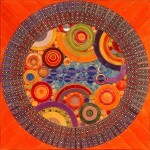 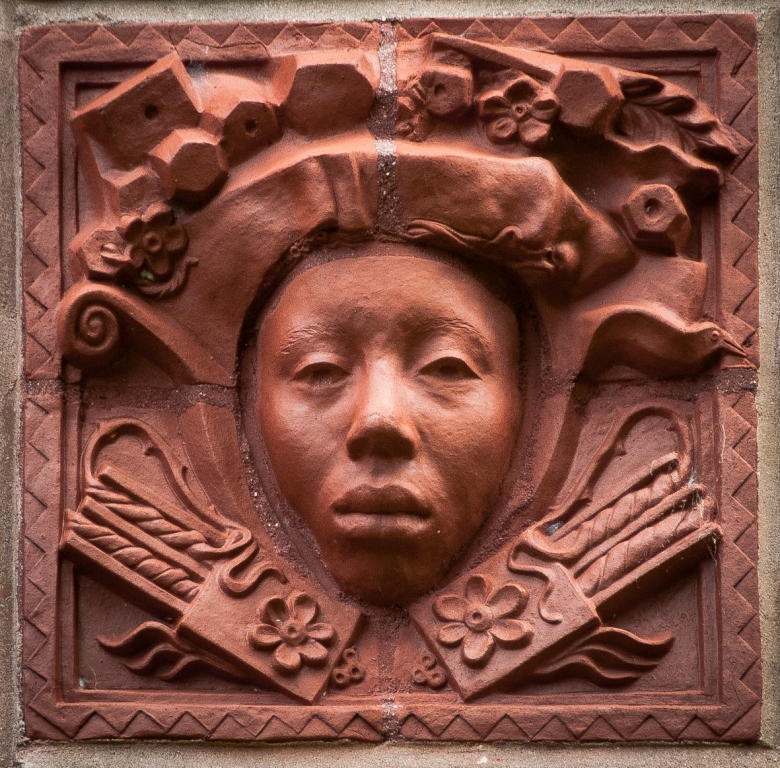 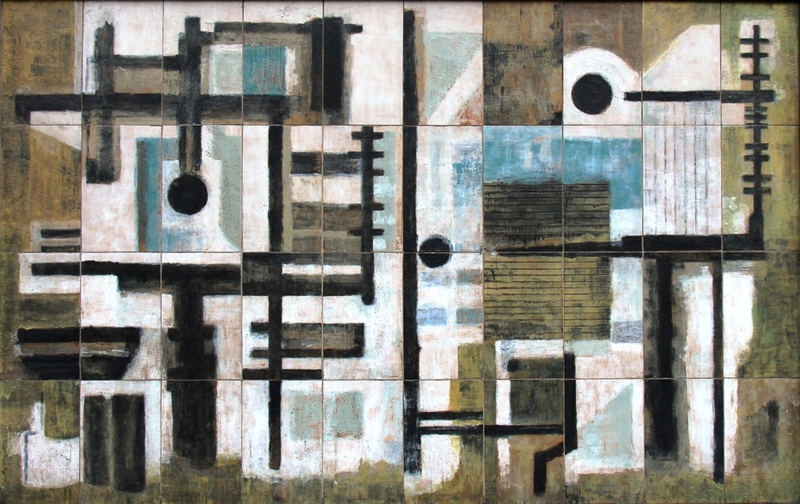 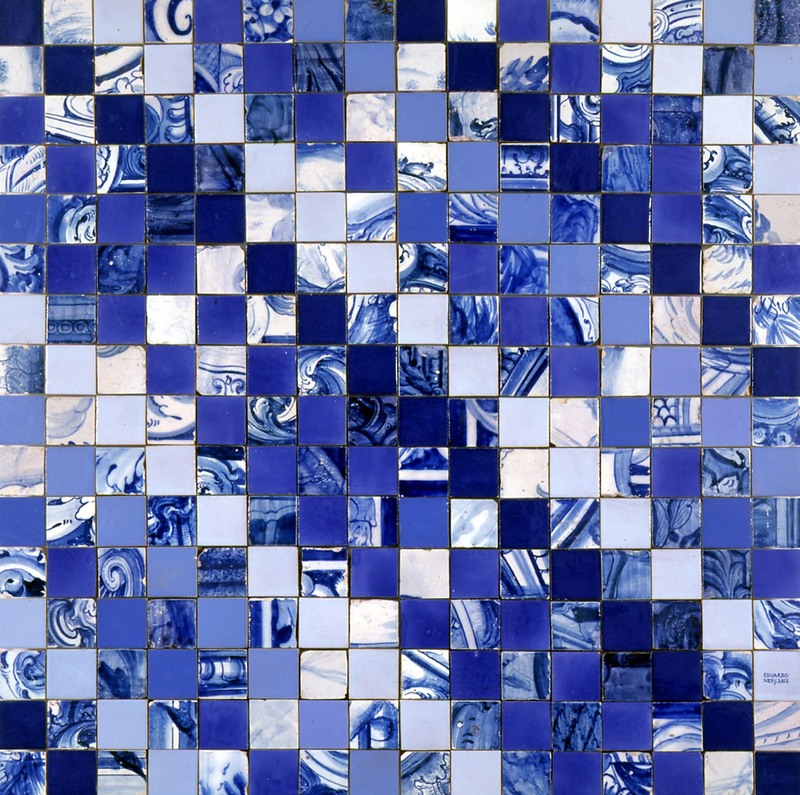 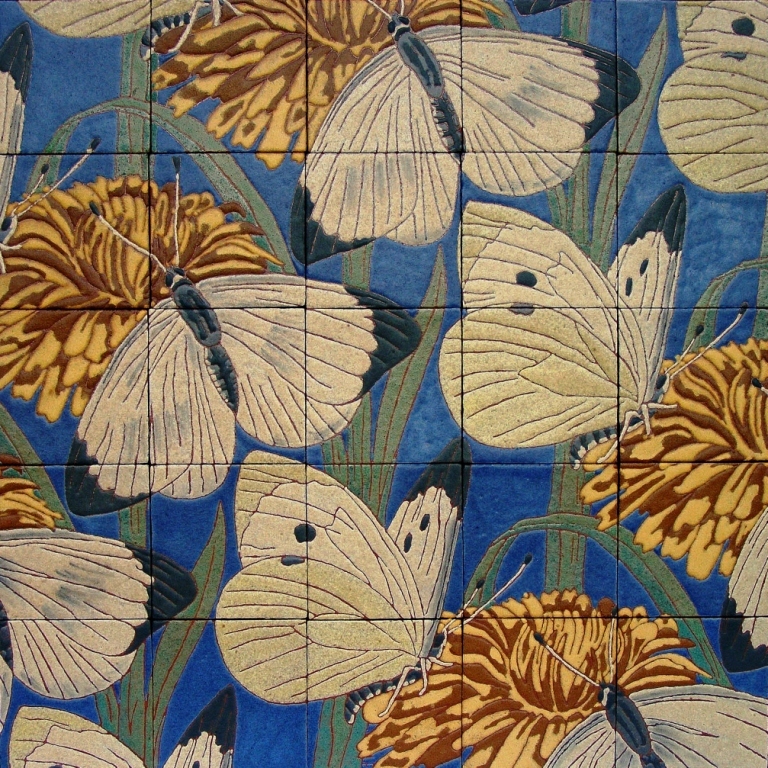 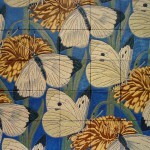 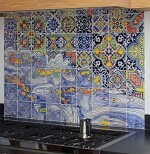 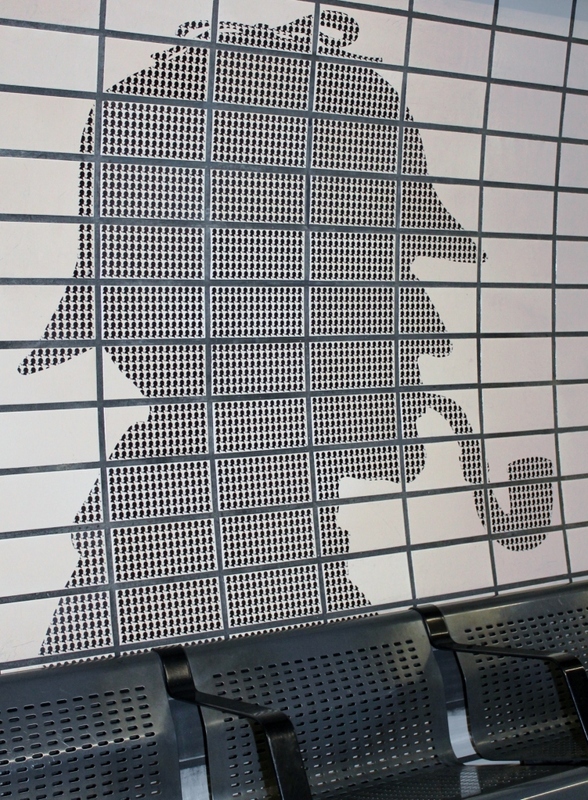 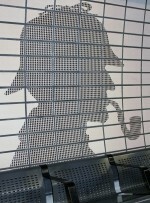 Modern artists often design and make tiles as objets d’art. 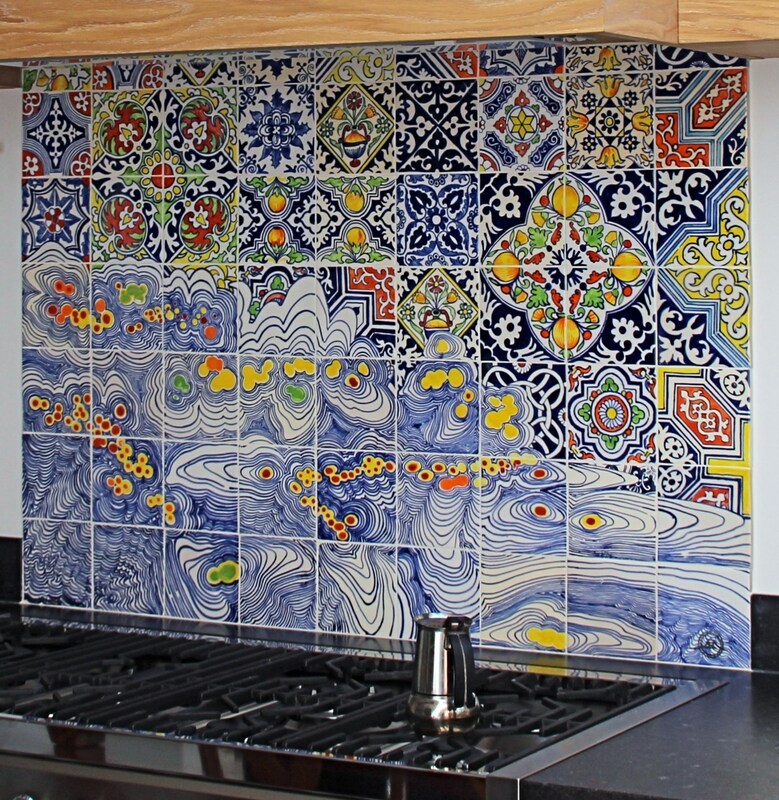 Tiles provide them with plasticity, ceramic pigments and colourful glazes to work with that are transformed by fire into something very durable unobtainable in other media. 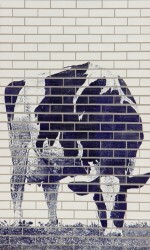 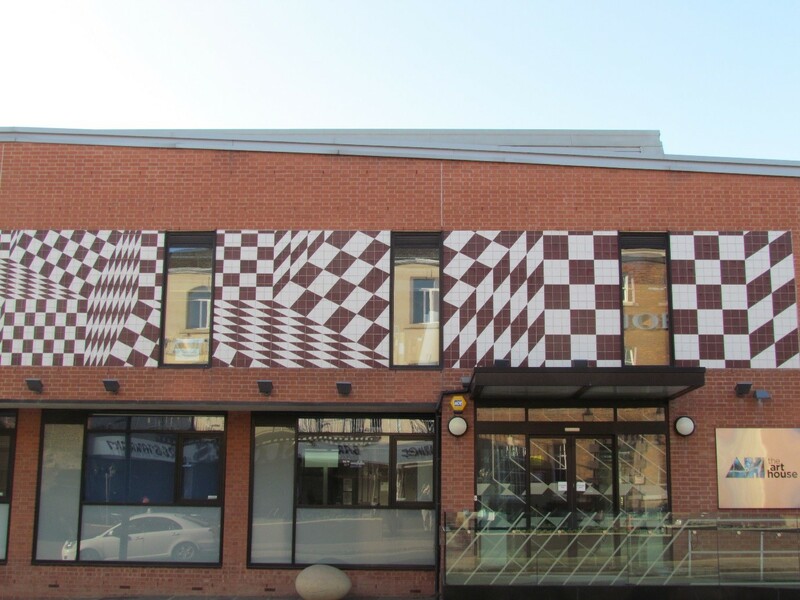 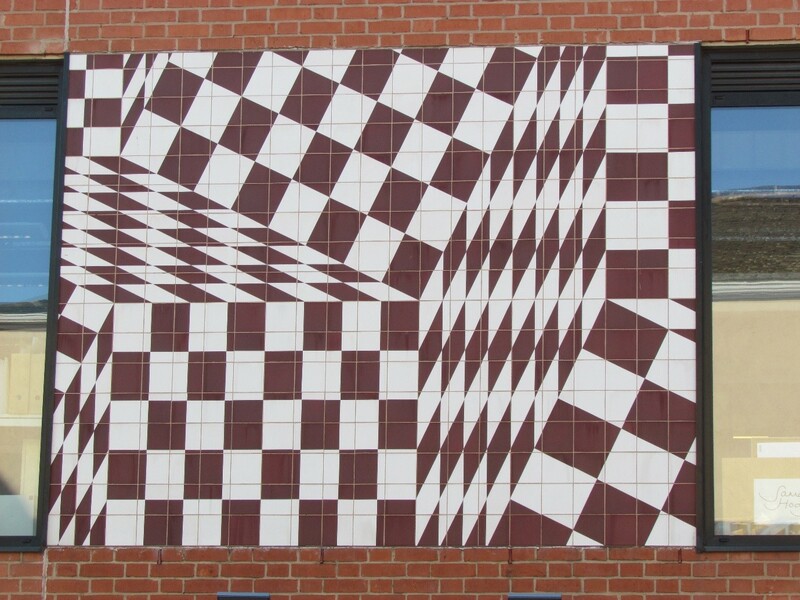 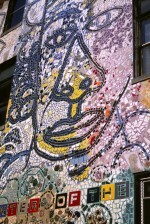 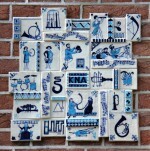 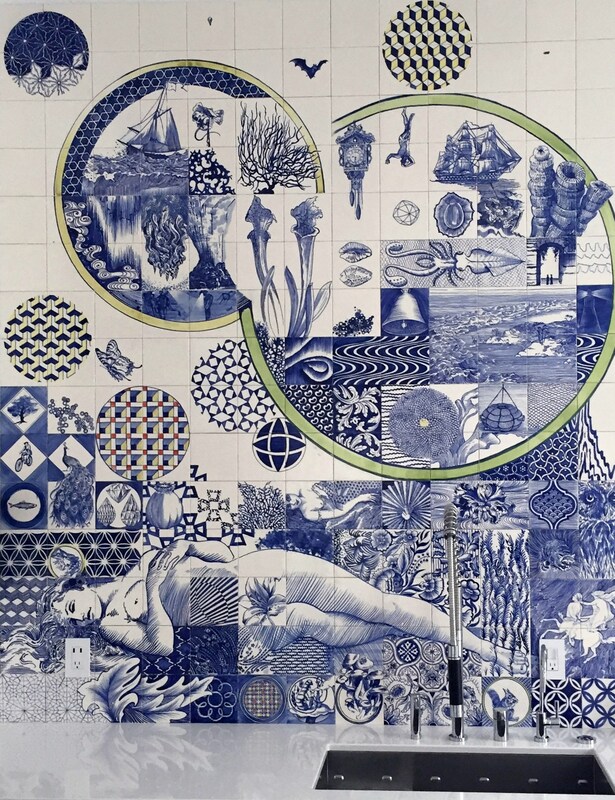 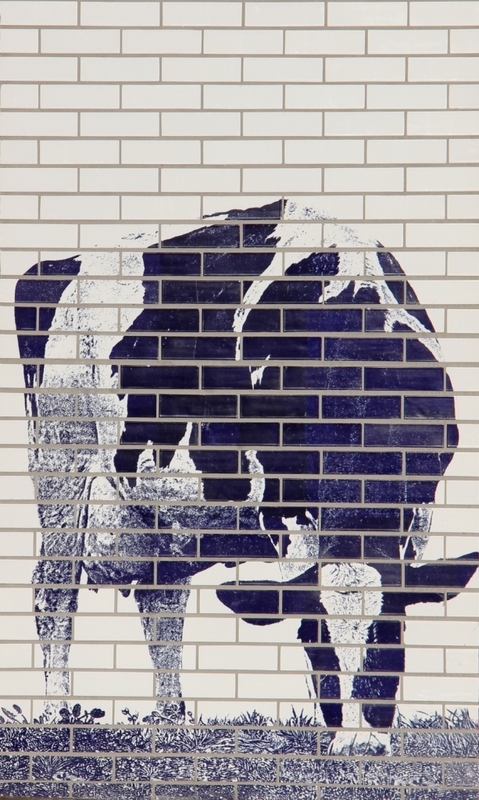 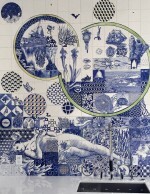 Shown below is a selection of tile installations created by artists over the past 50 years.